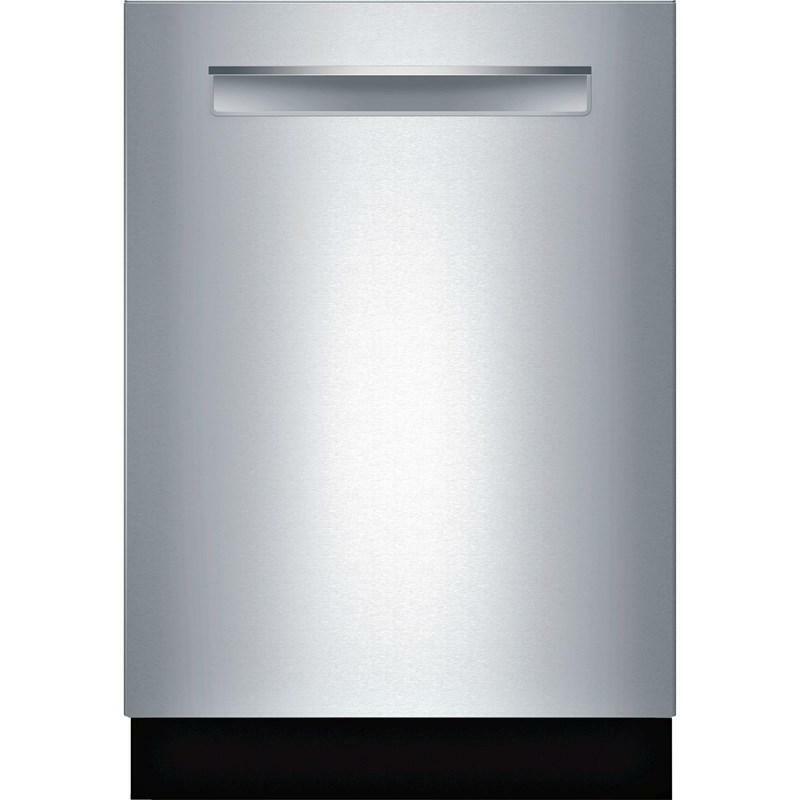 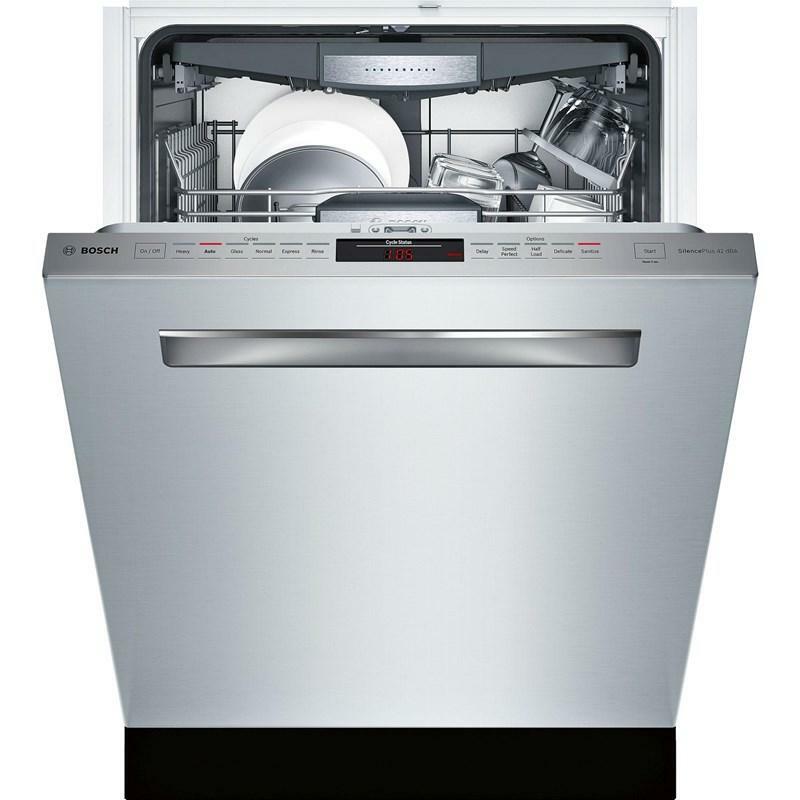 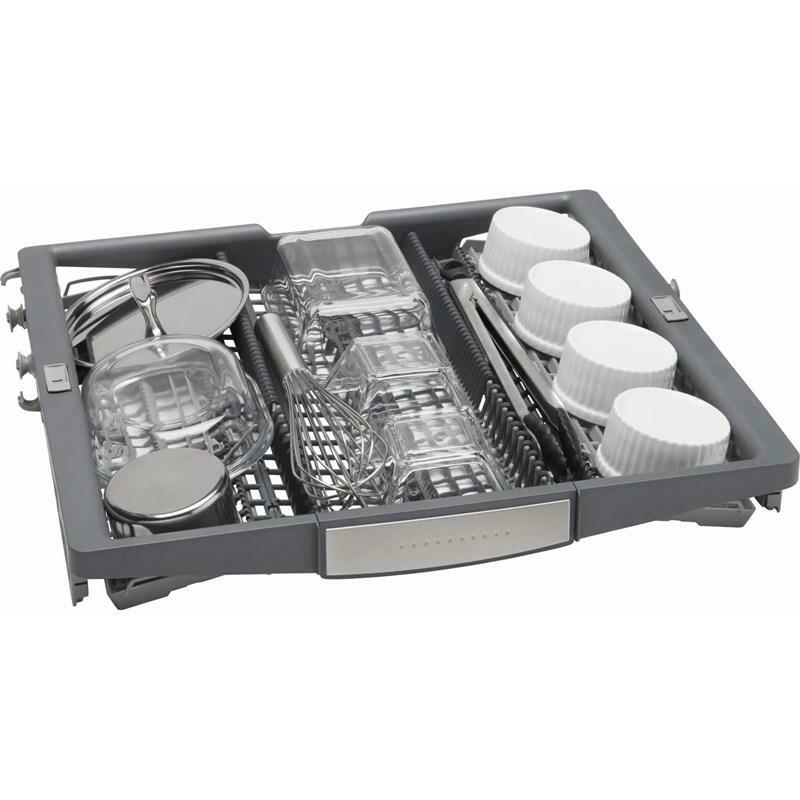 Bosch Dishwashers SHP7PT55UC (Top Controls) from Hills Flat Lumber Co.
Bosch Benchmark™ Series 24" dishwasher which offers a flexible 3rd rack with adjustable separators providing additional loading capacity. 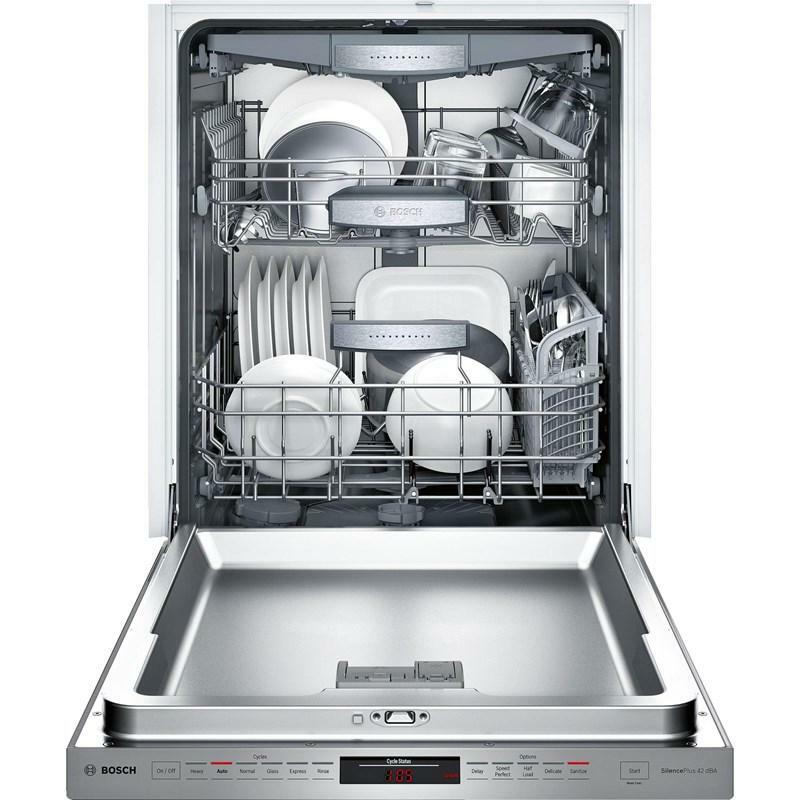 This dishwasher also features 6 programs, 5 options, LED remaining time display and a flexible silverware basket. 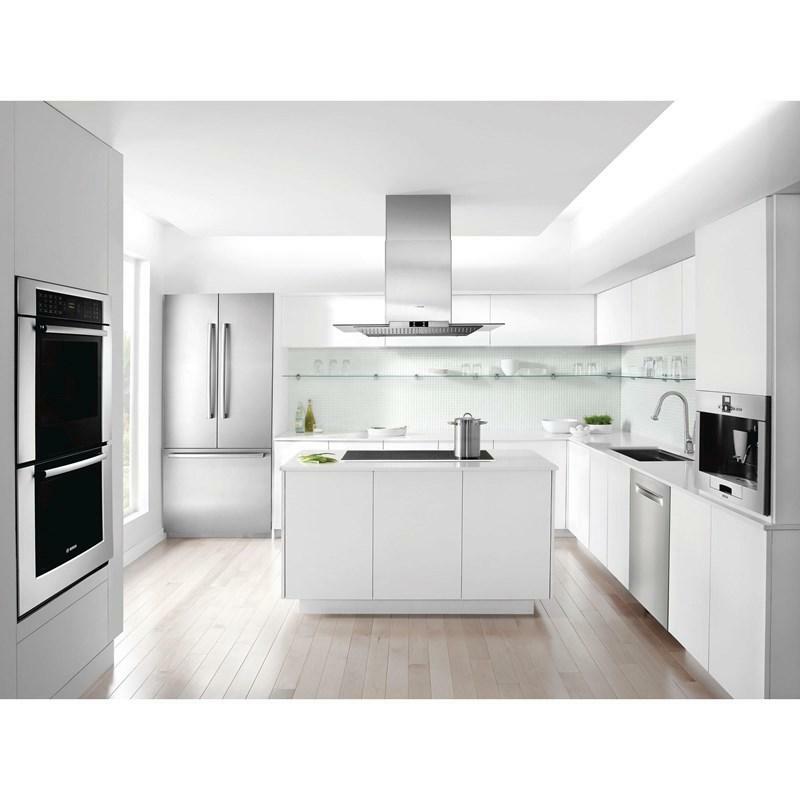 Additional Dimensions Required cutout size (HxWxD) (in) : 33 7/8" x 23 5/8" x 24"; Product packaging dimensions (HxWxD) (in) : 35 3/4" x 26" x 29 3/8".